Catching up on sneak peeks tonight! First up is this beautiful baby girl who has the cutest curly blue-eyed big brother! 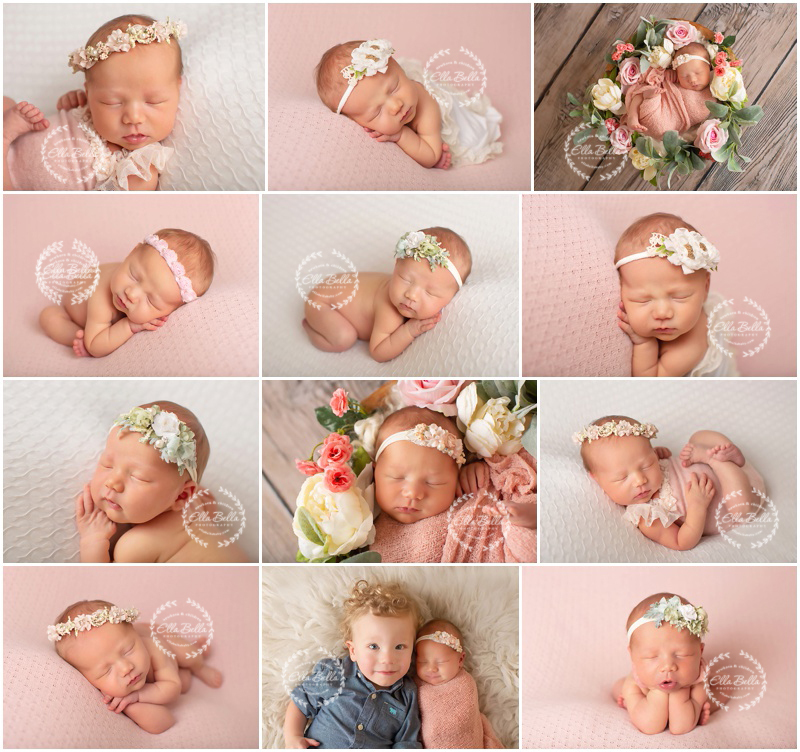 He is absolutely adorable with her and my heart was melting just taking their sibling photos at her newborn session! I hope you enjoy the sneak peeks! !